Digital Forensics Services in Tarrytown, N.Y.
Do you need a digital forensics specialist to help you resolve a data breach or an IT network attack? Do you need evidence to win a court proceeding or a dispute involving your business? Call Digital Forensics Corp. in Tarrytown. We will uncover the vital clues you need. 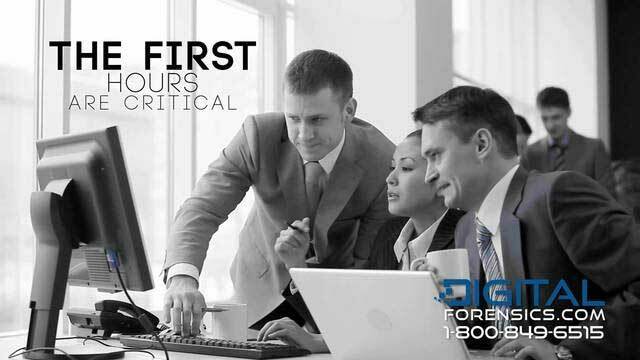 We help our clients – individuals, organizations and businesses – respond effectively to all types of digital crime. Our certified forensics examiners also retrieve Electronically Stored Information (ESI) to produce compelling evidence in civil and criminal court cases. Our team includes data breach response experts, legal counsel, former law enforcement officers, IT network security analysts and more. 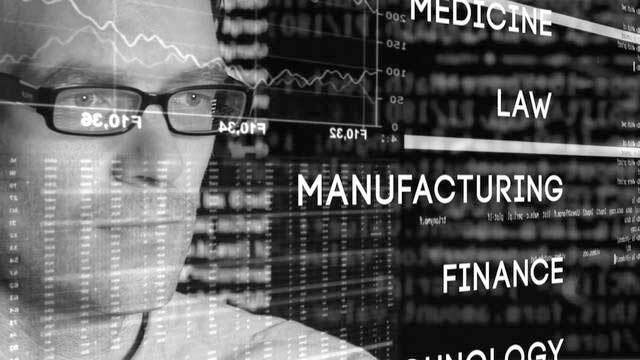 Our diverse skills help us resolve complex problems and respond to network attacks. We also provide expert consultation on network security, data breach incidents and related regulatory issues. Call our Tarrytown location, (347) 741-7841 to open a case or to learn how we can assist you. Our staff is prepared to help you find the answers you need, 24/7/365. 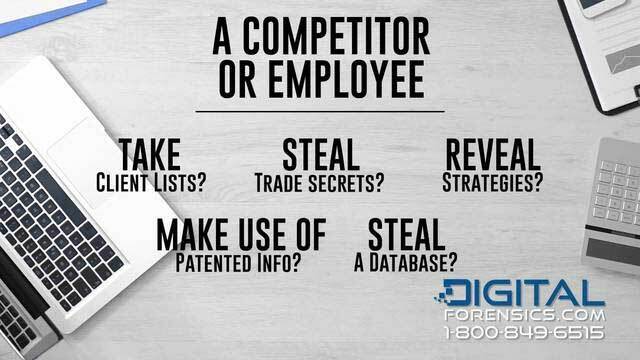 "Best E-Discovery and Computer Forensics Services in Tarrytown, New York"
Watch video to learn how to address intellectual property theft.